What is Campaign Monitor ? How much does Campaign Monitor cost ? 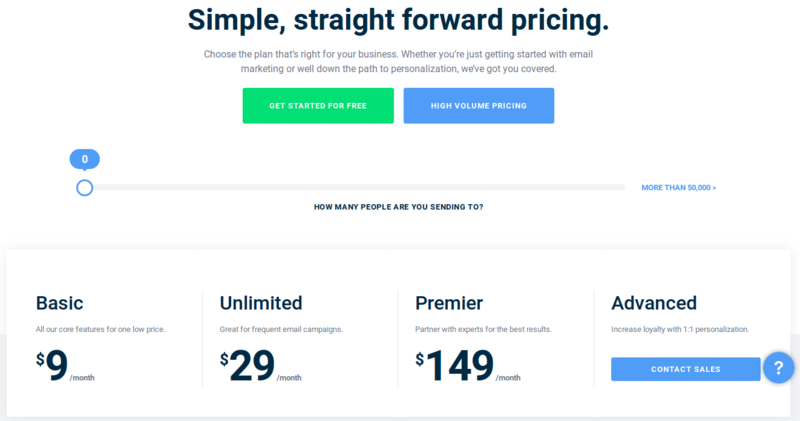 The pricing for Campaign Monitor starts at $9.0 per month. Campaign Monitor has 3 different plans such as - Basic at $9.0 per month, Unlimited at $29.0 per month and Premier at $149.0 per month. Campaign Monitor also offers a custom plan based on the customer's request. Partner with experts for the best results. 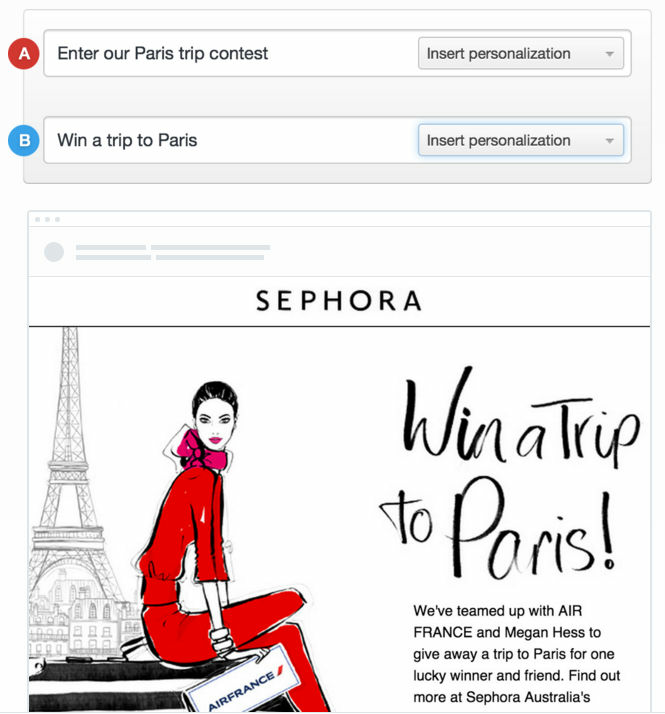 Increase loyalty with 1:1 personalization. "Works well, but room for improvement"
It's very easy to build and send emails in their platform. Their list uploading functionalities need improvement. Good, but can be tricky building custom subscriber lists. Successfully stores email subscriber lists. The ability to remain organized and promote efficiency while using. The amount of time the pages take to load. 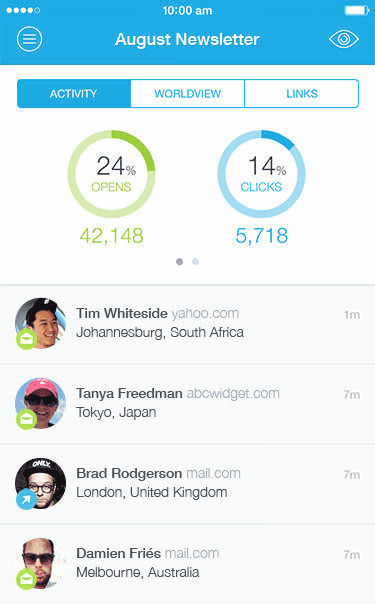 Being able to manage emails and promote better. Cons: - Image hosting can be messy. I usually host my images on a separate AWS server. Overall: I've used campaign monitor for a few years. It worked great for what I was doing, and they have spam prevention built into the setup process which I respect. I enjoy how easy it is to create A/B testsin CM. With other email designers a duplicate email is created, leaving you with two designs to edit if any additional changes must be made. 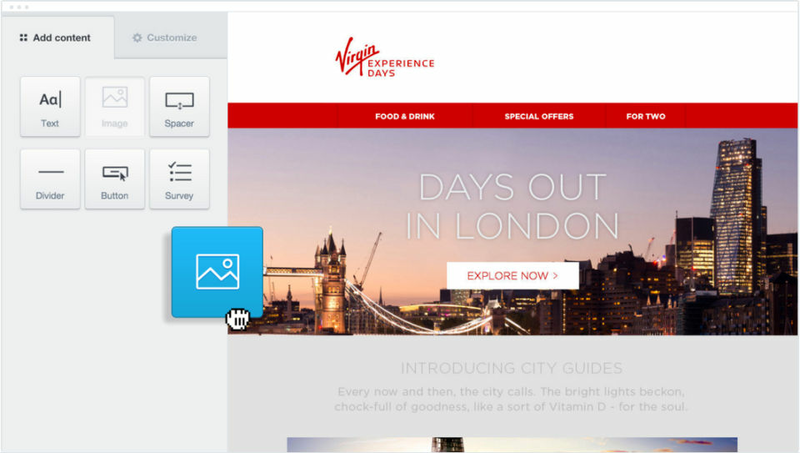 CM has a clean design and a no-fuss UX design, making things like A/B testing pain free. The design functions are limiting. 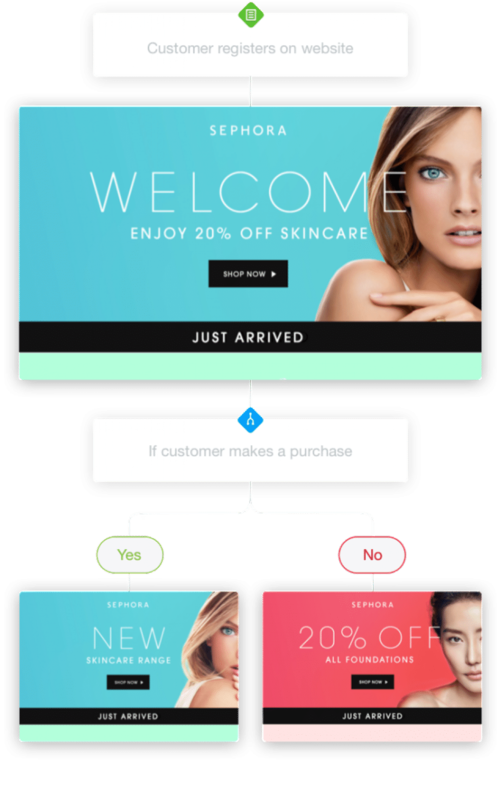 You can’t achieve too many different layout combinations with the options provided, and emails can look blocky. Other programs allow for small changes, edits to spacing, etc, that CM does not. CM makes it easy to create email campaigns to share with my team and send out to our current/potential clients. I feel I can design quickly and efficiently, to the standard we are accustomed in CM. My teammates are impressed and we are able to complete campaigns to a higher quality than we could previously. The platform is super clear. One of the easiest platforms that I use during my daily routine. It is very clear! The only thing I wish that was different is being able to clearly see clicks on an email send without having to click through a couple steps. I've never had issues using this platform. If I need to find a certain metric, I'm always able to after searching for a few minutes. I highly recommend it to others! We use it to send and pull data for dedicated emails. All the information is clearly laid out when you click into the email send. Easy to use templates + editing. 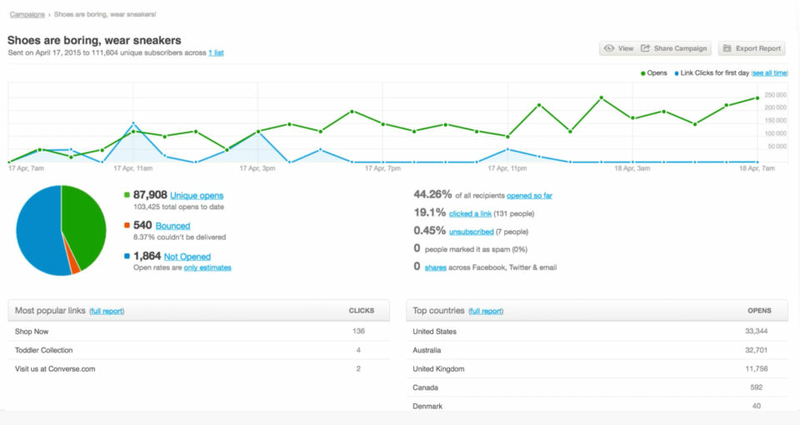 Easy to read reporting metrics. List creation for multiple sends in a week is not idea. Would love to be able to create a list in a campaign monitor and then delineate an amount of a users to a specific email send instead of a having to download an edit the list amount in excel. We use it for dedicated emails as well as email banners for our daily email banners. It has allowed us to make easy to use templates for our customized emails that don't take a ton of time to create. "Campaign Monitor helps to attract more clientele. " Campaign Manager gives us slick looking templates that enhance our image and increase our clientele and repeat patronage. The president of our company thanks the product is too expensive. I like that the program is easy to use and navigate, I would say the user experience is decent. It is straight forward and simple, never once did I feel stuck or did not know where to navigate, as I feel that is an important key to any program. Nothing too much that I dislike about the program. Easy to use and navigate, support is there when you need it. It provides digital marketing to our audience - since everyone is digital based, this helps us communicate and market to that group. Pros: You can drag different blocks into the email builder to customize the email. I really like that this platform cares about mobile views because a lot of other platforms don't. Cons: We decided not to go with this software because a few others looked a bit more customizable, but it's a good platform. Campaign Monitor is very easy to navigate and learn how to use! I have no complaints about Campaign Monitor! Being able to do large email sends and being able to send test emails to clients for their review has been helpful.